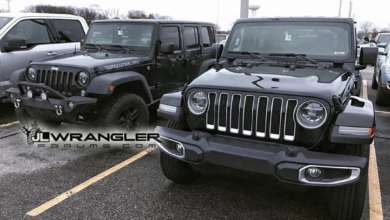 There are few reasons to ever drag race a Wrangler, except maybe against a previous generation Wrangler to compare. 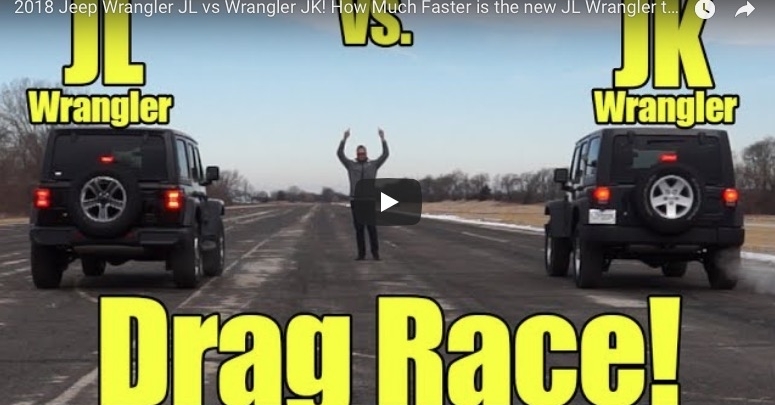 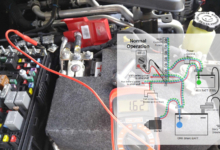 That’s exactly what we have here in this drag race pitting the JL Wrangler vs JK Wrangler, both powered by the 3.6L V6 Pentastar engine. 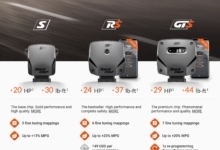 We won’t spoil the results for you here, so have a look for yourself inside. 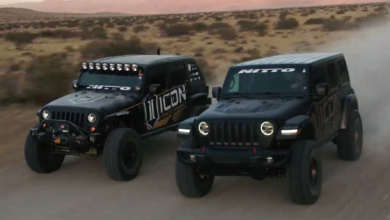 Video: Nitto takes on the JL! 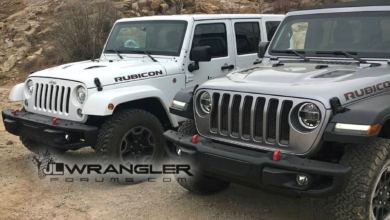 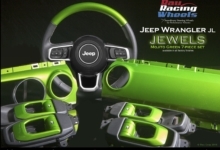 Is it a better Wrangler than the JK?